For friends of well-being, Botanic is running ! Good to know, vaporization (hot) optimizes the extraction of the active ingredients of your botanic. Home vaporizer (large, powerful, precise setting temperature, power adapter) "
Save time and money by choosing from our selection of vaporizers tested and validated. Vaporization (hot), phyto-inhalation … What’s it? What to do? The active ingredients in the botanic have to be re-discover, do you like the essential oils? 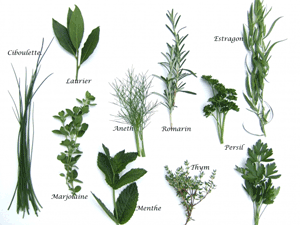 Why do not vaporize your botanic (lavender, thyme, etc. ), this will allow you to obtain an internal action of their active ingredients (with hot extraction at maximum 230°C). The direct inhalation which is offer by vaporizing the botanic has several advantages over the traditional inhalation of essential oils by steam. For example, the dosage: the amount absorbed is easy to control (by inhalation of breath), no losses. SwissVaporizer … What’s it? What to do? 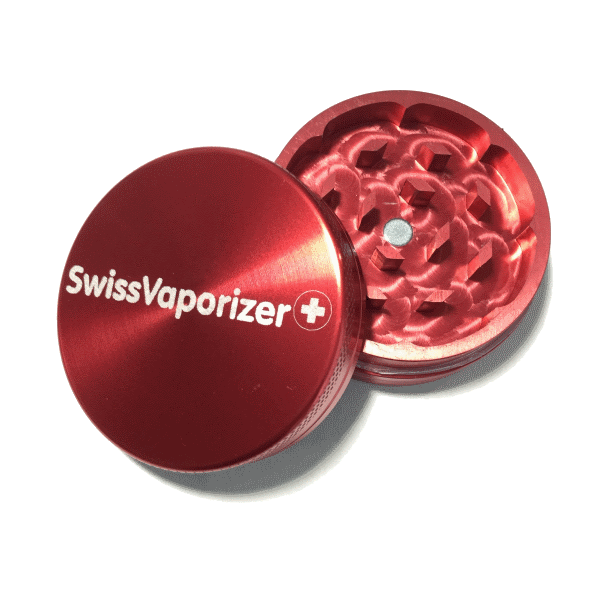 The goal of SwissVaporizer is to promote the inhalation by vaporization (hot) and those benefits and restrictions. We deeply believe that to inhale the active ingredients is the best current method for getting all benefits of botanic. Offer fair prices, special offers (combi) and personalized services (demonstration if needed) to become your reference site. Vive Switzerland and Swiss Vaporize! This Internet site sends these products in Switzerland only and is subject to Swiss laws on e-commerce (for more information : e-commerce Administration Suisse, Fédération Romande des Consommateurs).